Elsa with the Nữ hoàng băng giá cast of characters. . HD Wallpaper and background images in the Elsa the Snow Queen club tagged: elsa frozen animated film anna disney 2013. 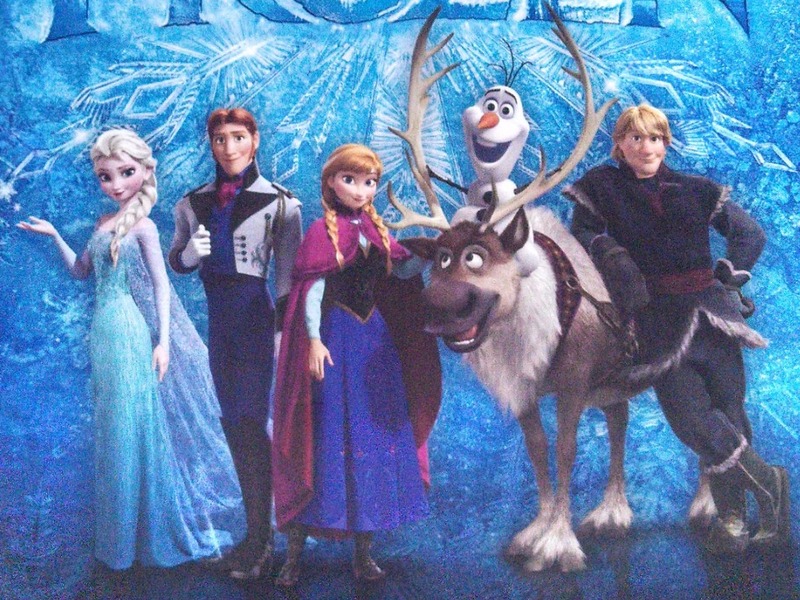 This Elsa the Snow Queen photo might contain chăn, chăn bò, người bán súc vật, herderman, herdsman, drover, and herder.